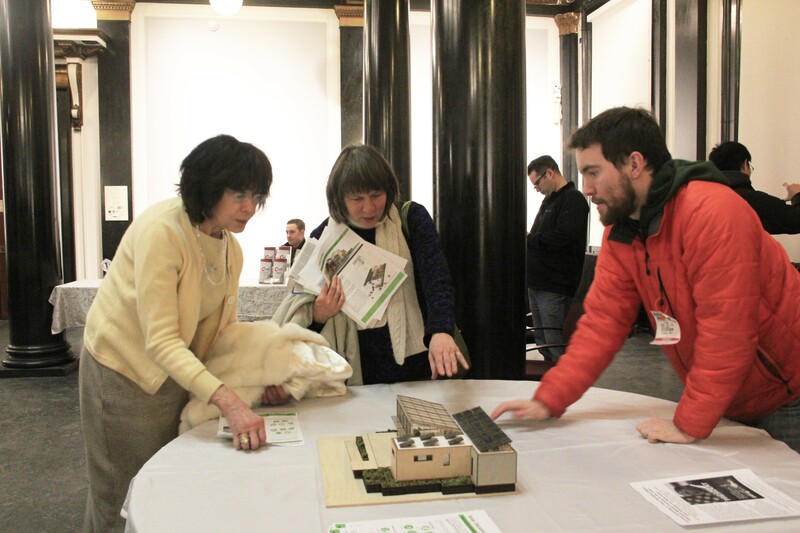 A variety of short films, songs, and stories were presented to the audience, as issues on energy and climate change were highlighted at the Buffalo History Museum on Saturday evening. Some of the important issues and ideas that were touched on included fracking, geothermal, coal and gas. 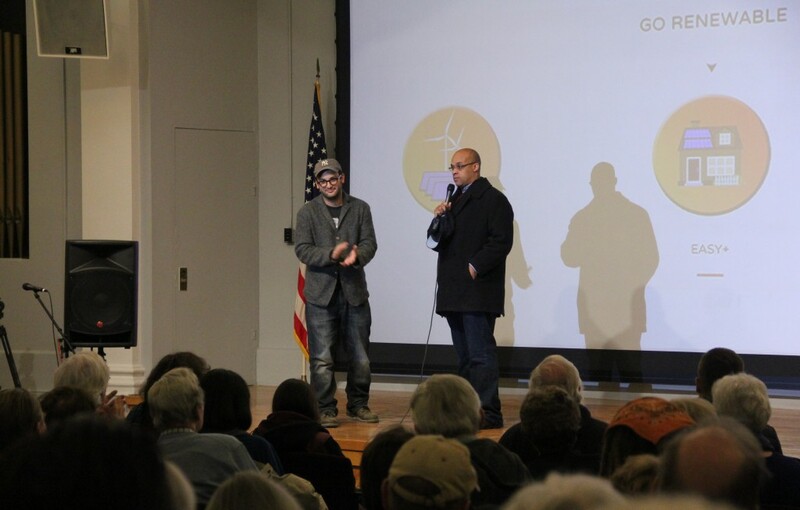 What drew a huge crowd were the presence of Zephyr Teachout, an Associate Professor of Law, and Josh Fox, an Oscar-Nominated and Emmy-Winning filmmaker and activist. 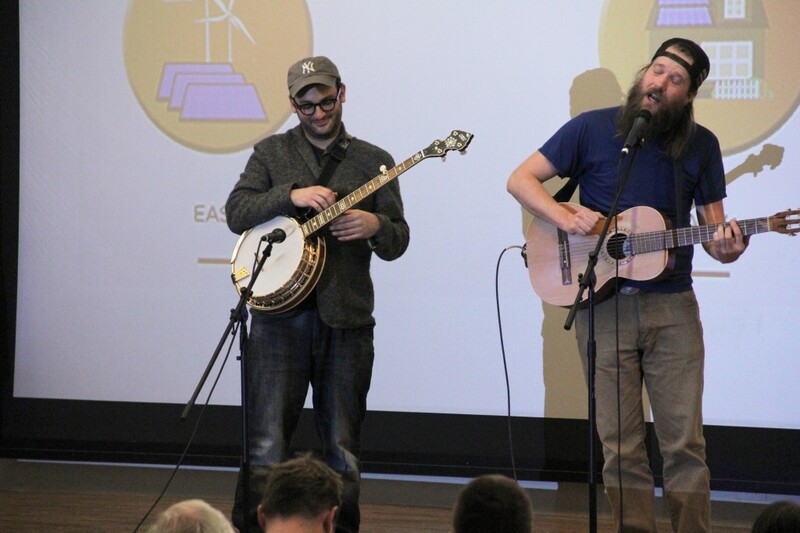 They were both the major attraction for the night, but plenty of other environmentalists were present to spread advice, information and also have a few good laughs with the Buffalo community. Also making an important presence was GRoW’s very own head of Public Relations, Amanda Mumford, as she represented for the team. 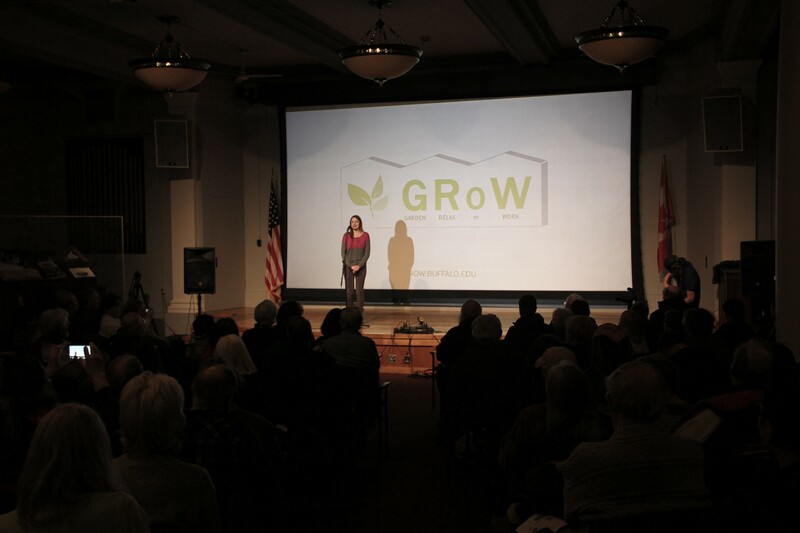 Before a short film about GRoW Home was presented to the audience, Mumford enlightened the crowd with her own few words about the project. Fox, personally thought that the GRoW Home seemed “fantastic,” but also hopes that it is “modular” and “affordable” for everyone. He truly believes what “we’re lacking” most in this “type of infrastructure” are affordable homes. Another aspect focused during the event was on saving energy, especially in electricity consumption. A speaker who was explaining about renewable energy had the crowd agreeing that electricity bills are more difficult to read than html codes. Moreover, Fox touched on this subject as he was explaining to GRoW member, Ivan Chao, on how to attract the Buffalo community’s attention on the GRoW project. “Show them that if they do this, what is their electricity bill going to be, compared to what it is now? How much money are they going to save? How much carbon pollution they are going to save? All those kinds of statistics are going to help motivate people,” said Fox. Furthermore, famous actor and musician, Dustin Hamman – from the band, Run On Sentence – performed live on stage for the audience in attendance. He performed a solo during the first part of his show, and then had Fox perform a duet with him. 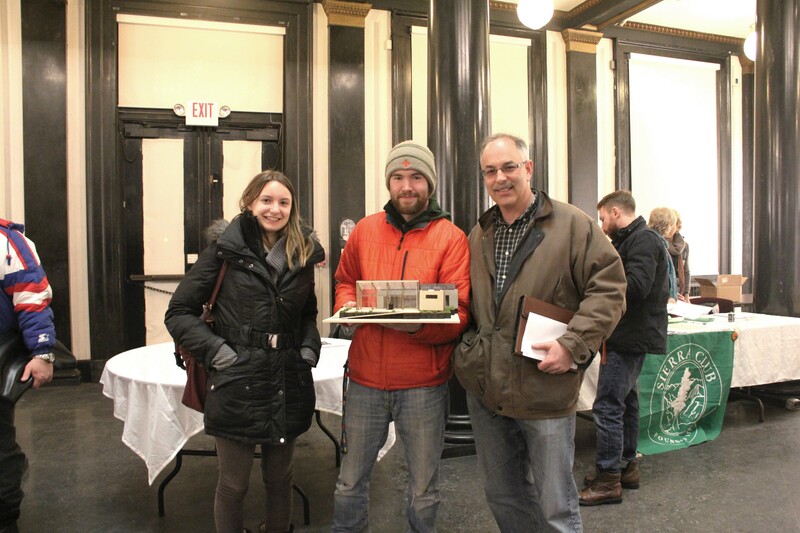 A Solar Home Companion was sponsored by; Sierra Club Niagara Group; UB School of Architecture and Planning; and WNY Environmental Alliance. The additional sponsors included; League of Women Voters, Buffalo/Niagara; Renewable Energy Task Force; WNY Peace Center; and WNY Drilling Defense. This entry was posted in In the Community on February 28, 2015 by .